Chris is a Partner with Murphy & Grantland. His primary concentration of practice is construction litigation – covering defect claims, design professional liability defense, and personal injury and products liability claims related to the construction industry. He also handles environmental regulation matters, licensure disputes, surety bond claims, as well as other services to the construction and property development industries. He has represented clients in over 300 cases in litigation, defending numerous claims in the one to ten million dollar range, and several exceeding twenty million dollars. He was named to Super Lawyers Rising Stars list in 2013 and 2014, which is comprised of the top 2.5% of the bar membership of any state, based upon the nominations of his peers in the legal industry. Chris graduated from Erskine College in 1996, with a double major in business economics and history, and was president of Phi Lambda Sigma fraternity. He joined the U.S. Navy in 1996 and served over four years active duty as a commissioned officer on board the USS Fitzgerald as a Communications Officer and the USS O’Kane as a Gunnery and Ordnance Officer. He served in combat operations in the Arabian Gulf during Operation Desert Fox. After 9/11, he returned to duty as an active reservist, serving for four additional years as an anti-terrorism/force protection training officer for a 90+ member naval military police unit attached to Naval Air Station Guantanamo Bay, Cuba. 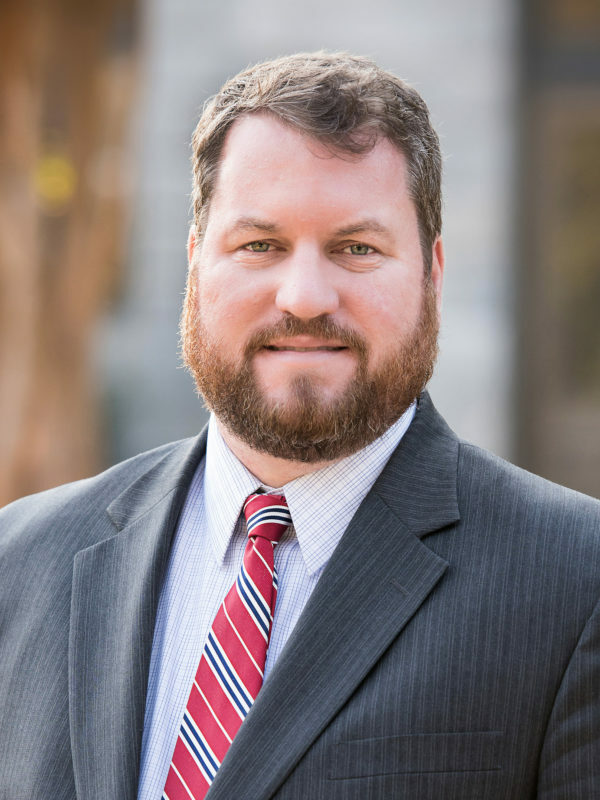 After working as a project manager for a specialized earthworks construction company, Chris obtained his Juris Doctorate from the University of South Carolina School of Law in 2006. He then served as a law clerk in the Securities Division of the Office of the Attorney General of South Carolina before joining the firm. His commercial and military construction experience provide a broad background of knowledge for the operations, materials, and engineering principles that are common to complex construction cases. Born in Charleston and raised in Columbia, Chris and his wife Anna have one daughter and two sons. An Eagle Scout, his hobbies include alligator hunting, fishing, canoeing, deer hunting and other outdoor activities.